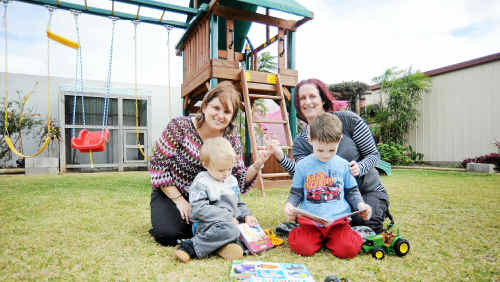 TWO mothers of autistic children who flew to Brisbane last week to inspect an early intervention centre there say they cannot wait for a similar facility to be built in Bundaberg. The funding for the Bundaberg facility was one of the initiatives announced by Disability Services Minister Annastacia Palaszczuk last month. Bundaberg mums Cynthia Farrelly and Anna Cunningham were invited to make an inspection of an early intervention centre in Brisbane run by one of the tenderers for the Bundaberg facility, the AEIOU Foundation. Ms Farrelly said there was an urgent need for such a facility in Bundaberg. “Early intervention centres are for autistic children from two-and-a-half to six years,” she said. Mrs Cunningham said the early intervention centres provided 20 hours of treatment for children. “If parents in Bundaberg pay for that ourselves we can only get seven hours a week,” she said. Early intervention centres provided services such as speech therapy, occupational therapy, a psychologist and specialist early intervention teacher. AEIOU, a non-profit organisation, provided programs tailored to the needs of each specific child under one roof. 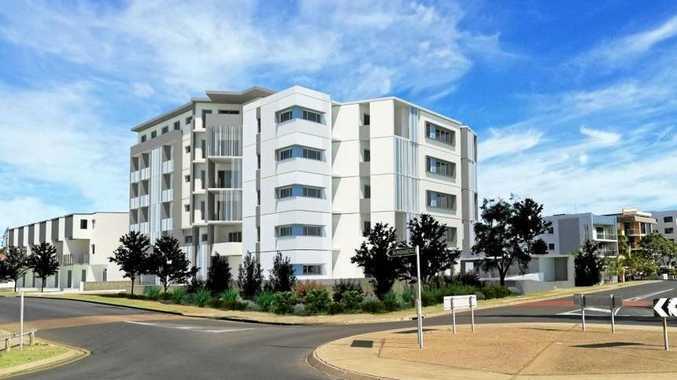 “This is comparable to the services in Brisbane, so it means children in a regional centre would be receiving the same level of care,” Mrs Cunningham said. She said the identity of the successful tenderer would be announced in October and the Bundaberg facility should be ready by June next year.